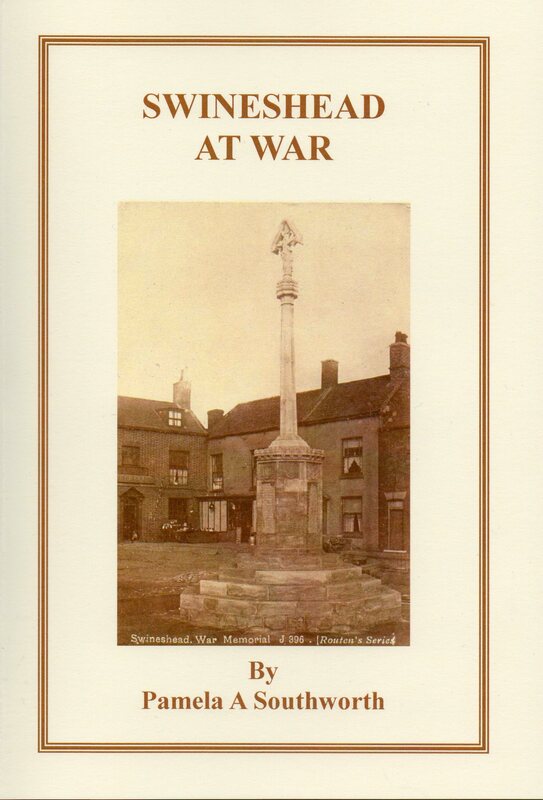 Kay Books was originally a small family-run High Street bookshop in Boston, Lincolnshire, UK. 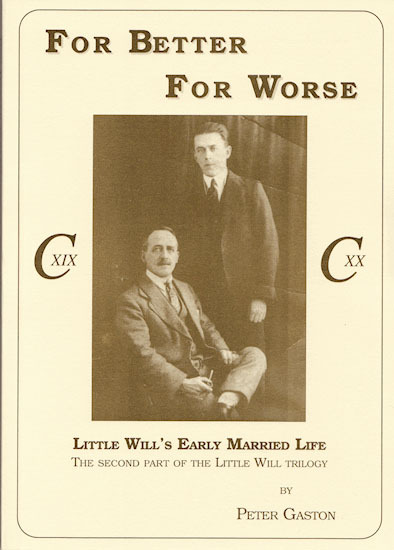 Dr and Mrs Allday (my parents) ran this business from 1975-83. 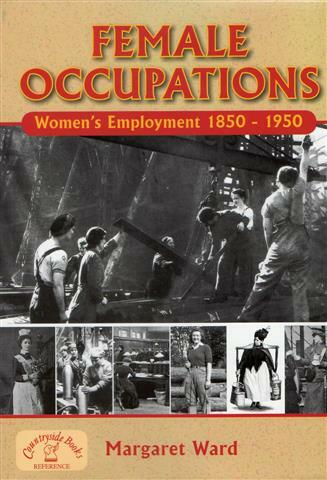 I worked in it along with a brother and a sister, among other staff. 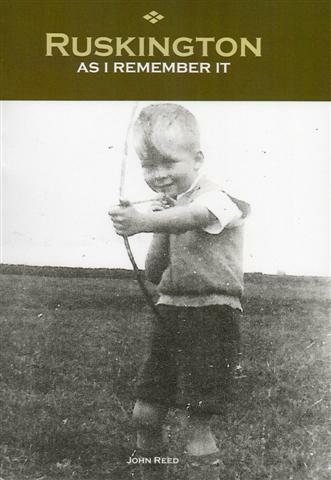 After the business was bought by a local department store the name 'Kay Books' disappeared. 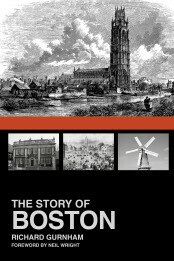 My father also began Richard Kay Publications whose titles include a series of, The History of Boston, booklets. 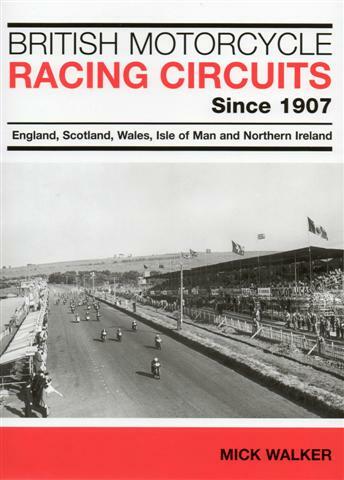 In November 2007, I re-launched Kay Books as an online bookshop, initially to sell Richard Kay's publications, in the worldwide market. 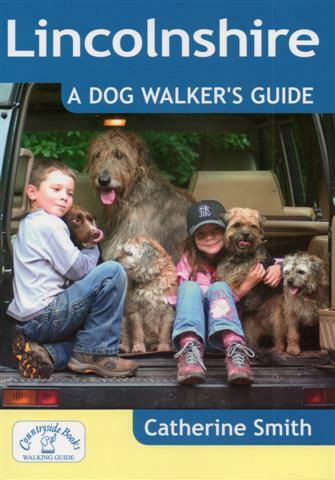 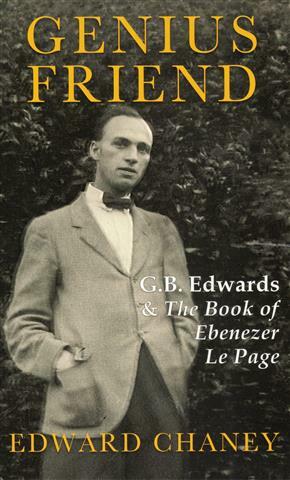 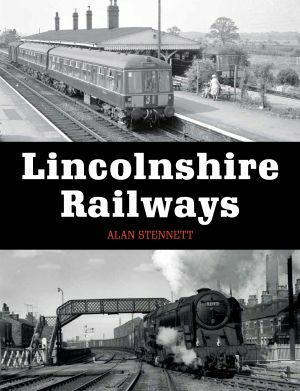 I have gradually found and introduced more titles from other publishers who I feel offer books of a similar nature and am pleased to say we now list over 360 different titles, with more being added all the time. 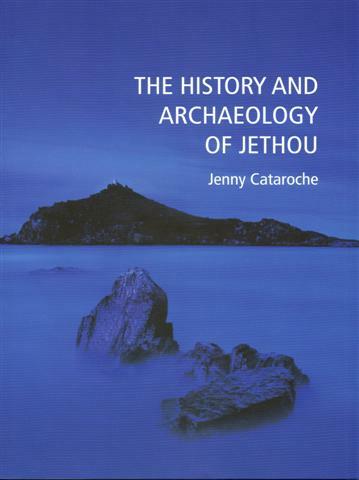 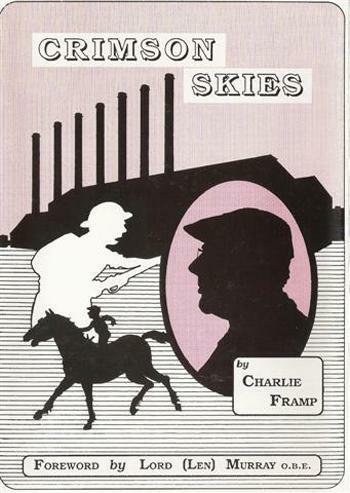 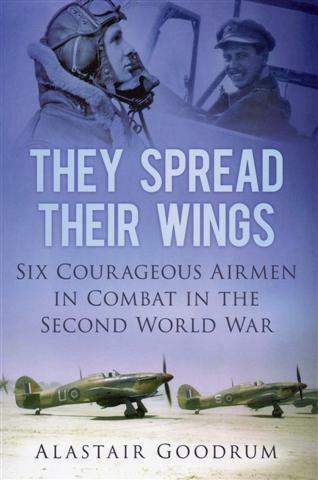 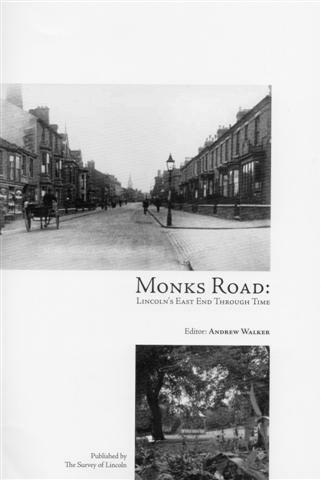 In 2012, my father, then aged 87, passed his publishing business to me and I continue to publish, keeping alive his desire to preserve local history that may otherwise have been lost. 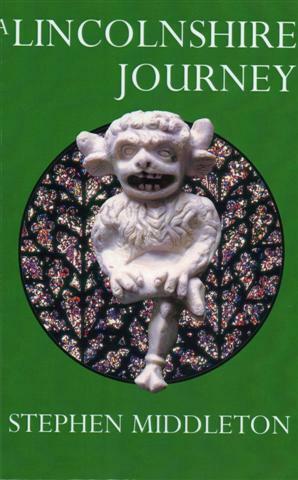 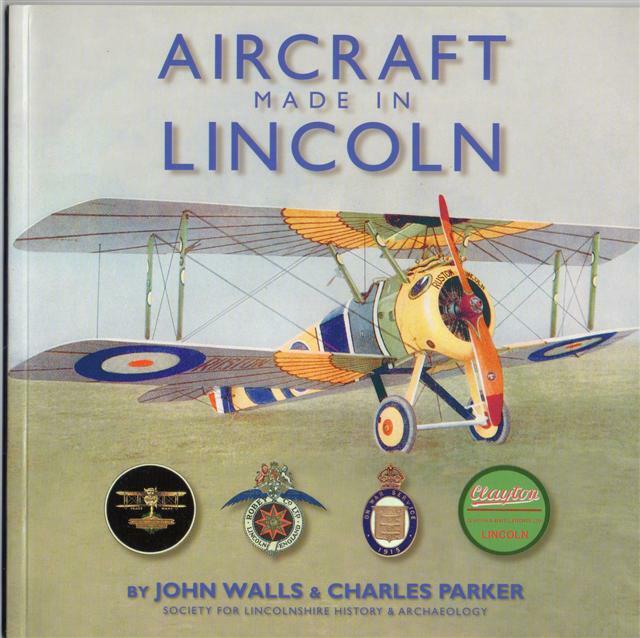 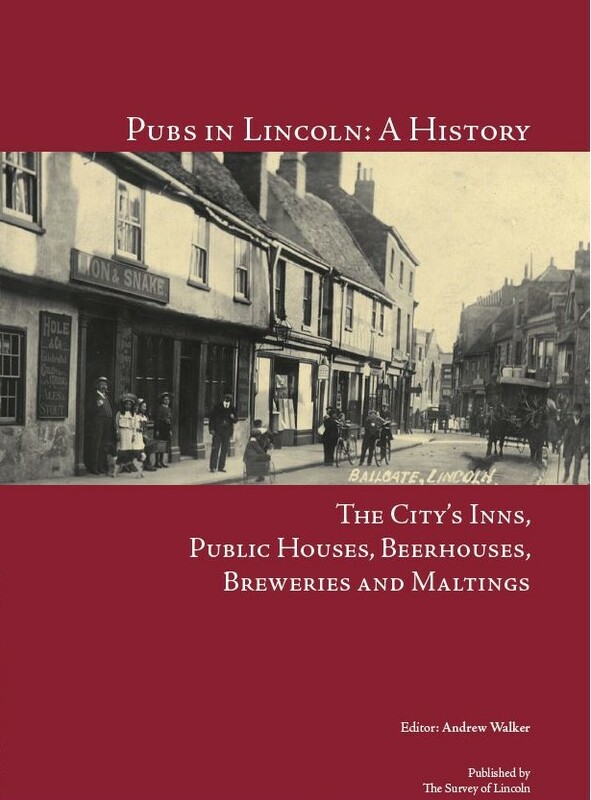 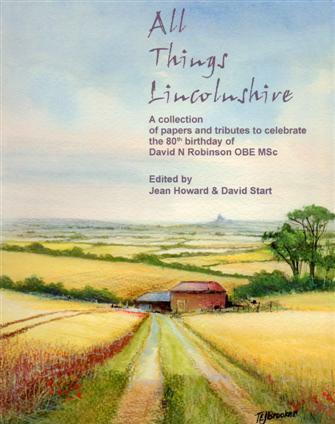 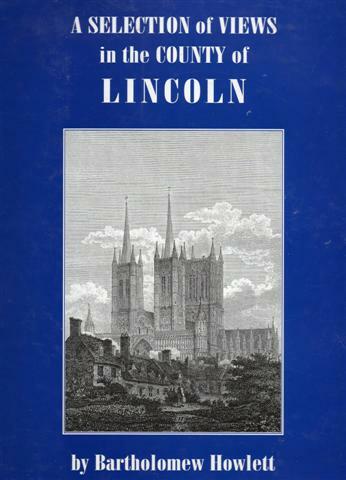 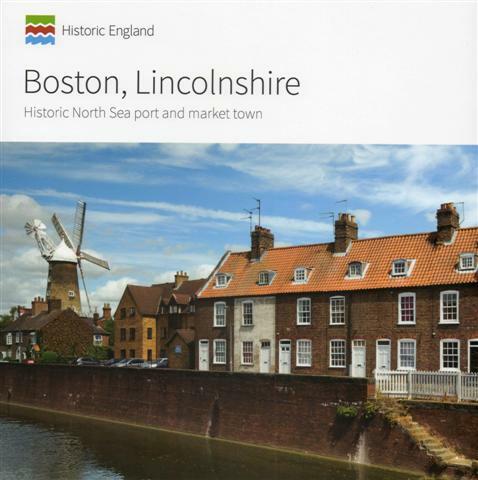 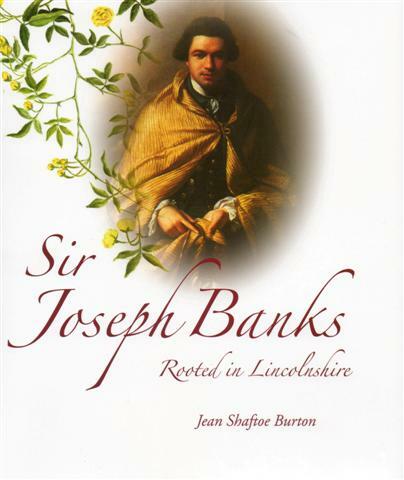 Each book has some connection to Lincolnshire though in one or two instances this is a little tenuous! 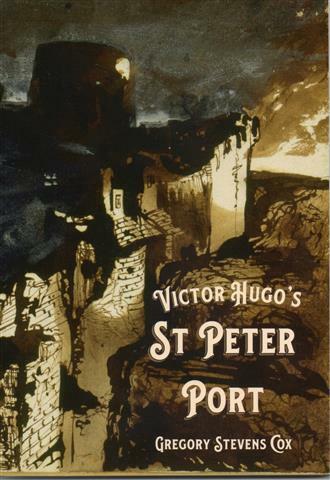 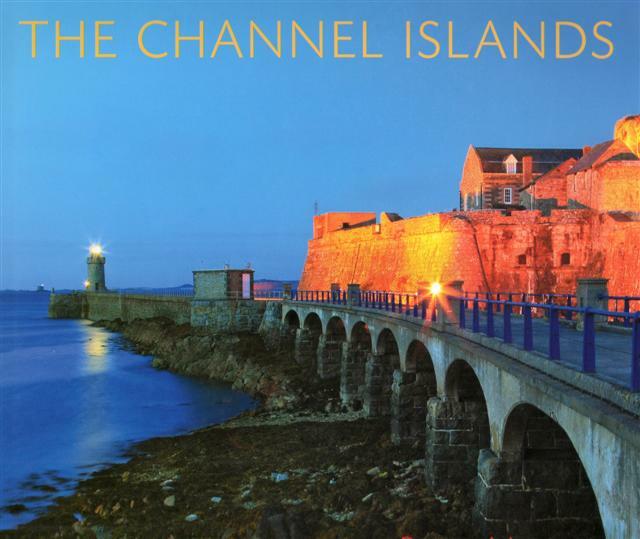 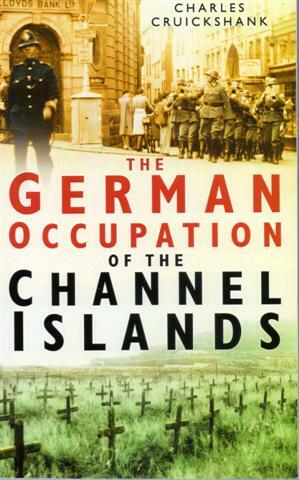 In the autumn of 2013 (following a personal move to Guernsey) I began to widen our selection to begin to offer titles that cover some of the enormous amount of history surrounding the Channel Islands, beginning with The Occupation and the German-built fortifications. 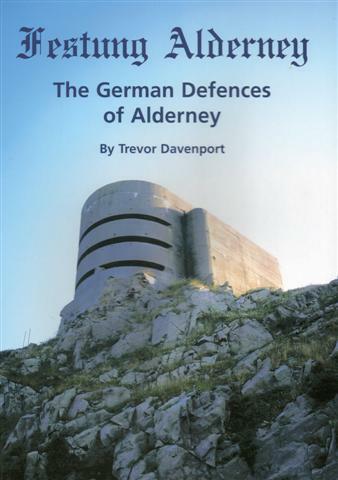 The latter being part of the Atlantic Wall project (the fortification of the British Channel Islands, which were occupied by Nazi Germany from 30 June 1940 to 9 May 1945). 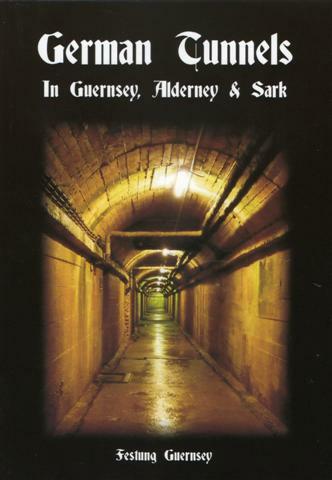 The only Nazi concentration camps on British soil were operated by the Organisation 'Todt' (OT) in Alderney. 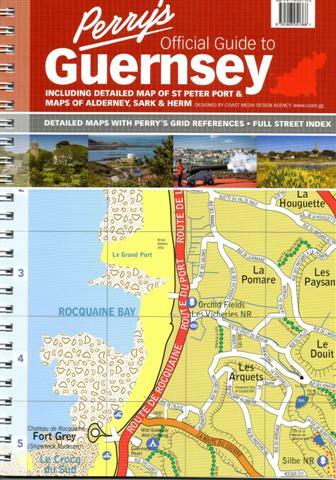 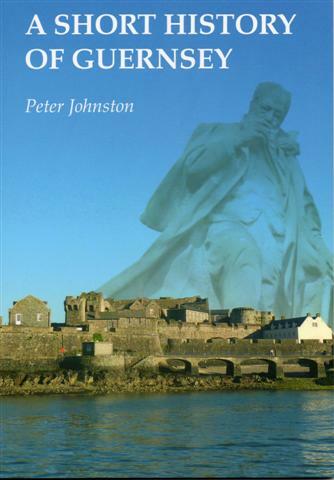 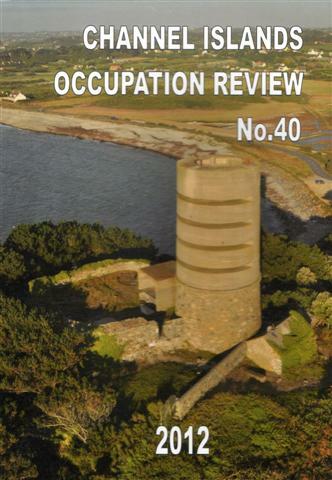 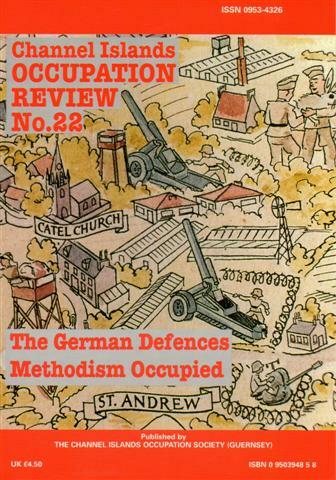 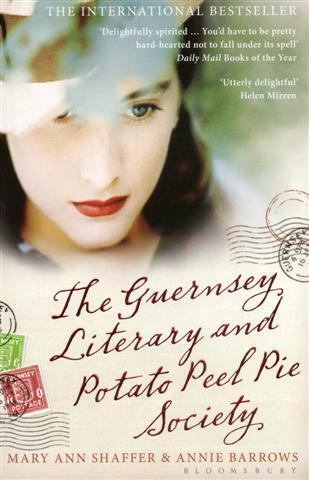 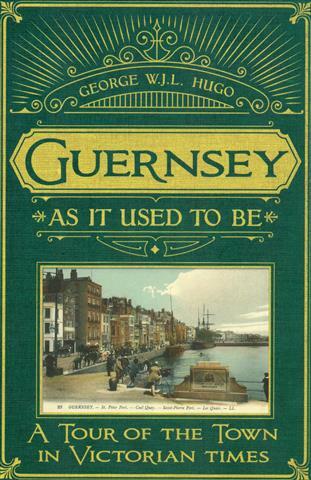 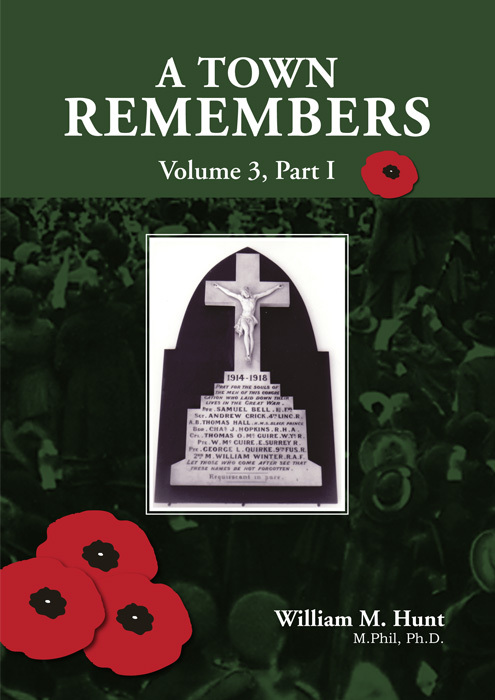 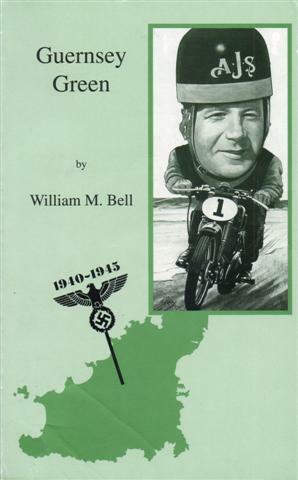 Out latest additions include Guernsey Green about Bill Green, a fascinating character born in St Peter Port in 1909, Anne Allen's 'The Guernsey Novels' series, Occupation Reviews of the Channel Islands and a fascinating Festung Guernsey book "German Tunnels in Guernsey, Alderney and Sark". 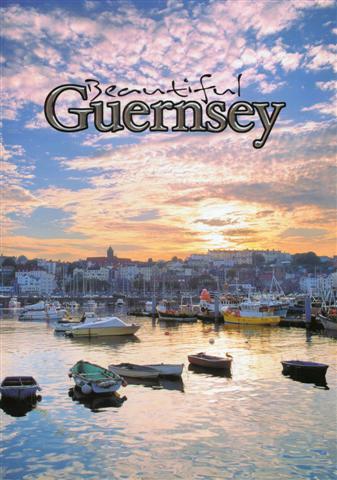 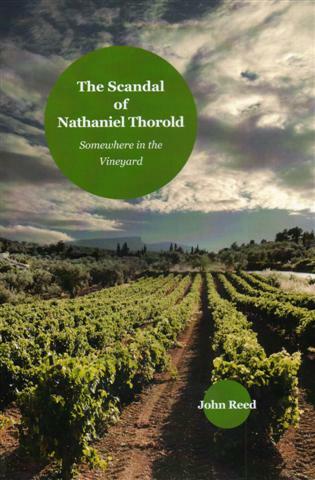 I have branched out displaying a couple of novels - set in Guernsey. 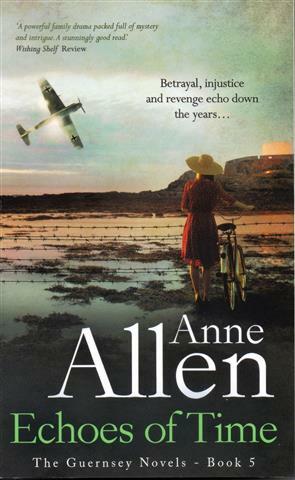 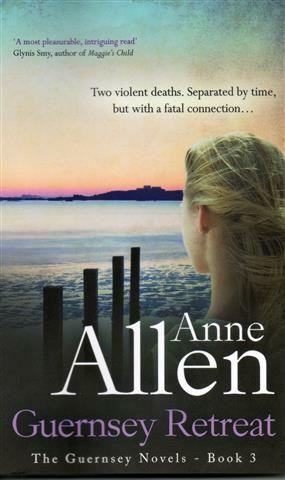 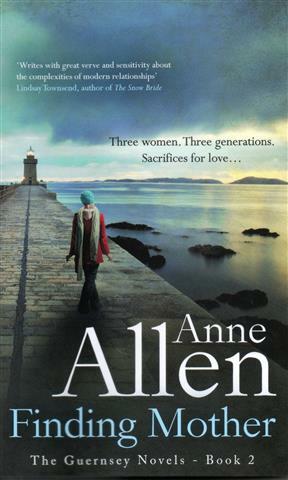 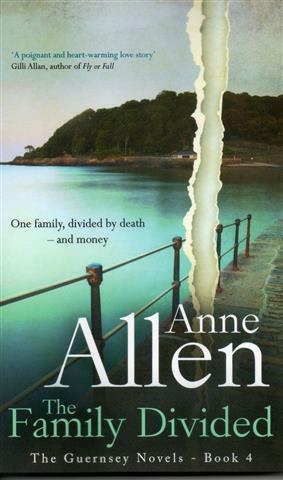 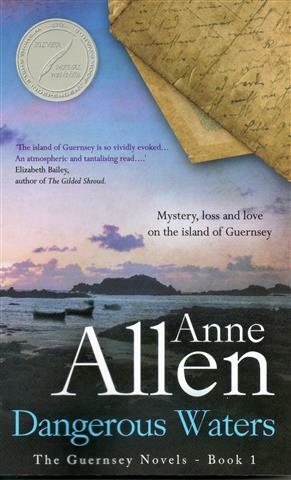 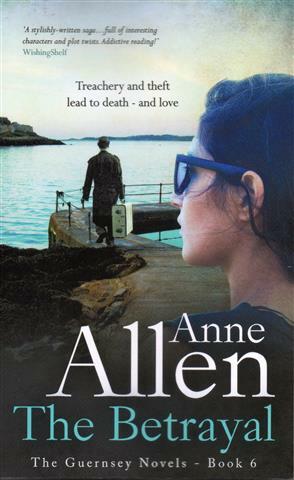 These are by Anne Allen and offer a wonderful insight into the island geography and lifestyle. 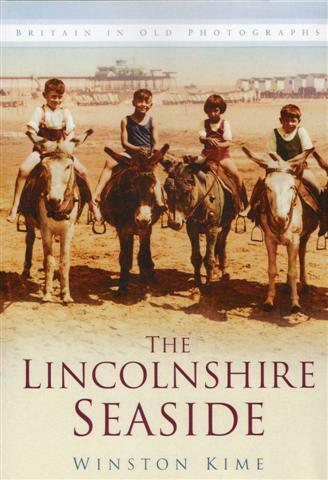 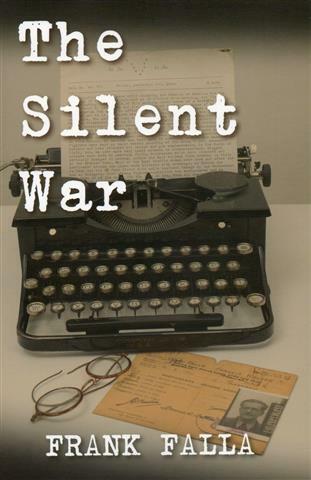 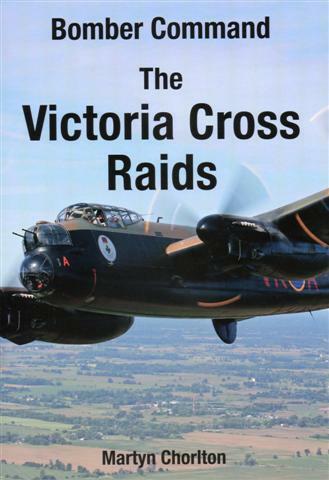 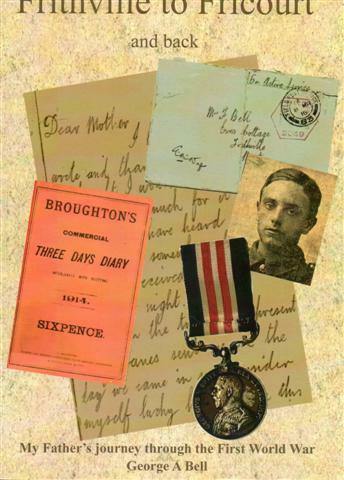 There is an active Blog page on the website where news of Lincolnshire events, interesting facts and updates about our books will appear.I do hope visitors will contribute to this with their own news, sending reviews about books they have enjoyed from the site or comments of any kind etc. 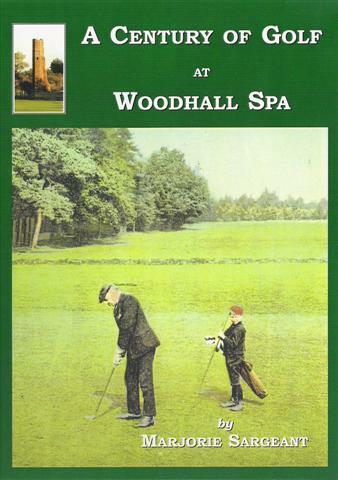 If you would like to subscribe to regular updates please use the 'contact us' form and request this.